Comments: John Ethan Rust (Nee: ) | USA | 1851-1900 | Comments: This is a photo of John Ethan Rust, son of Jacob Towle and Marinda Rust. It was taken about 1863. 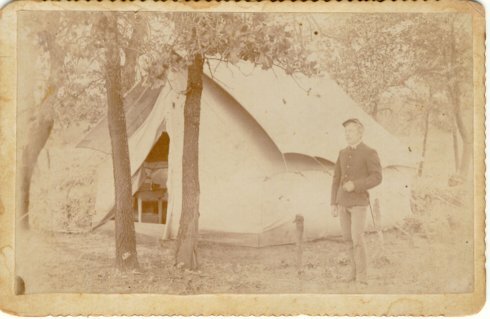 John served with the 20th Indiana during the War Between the States.